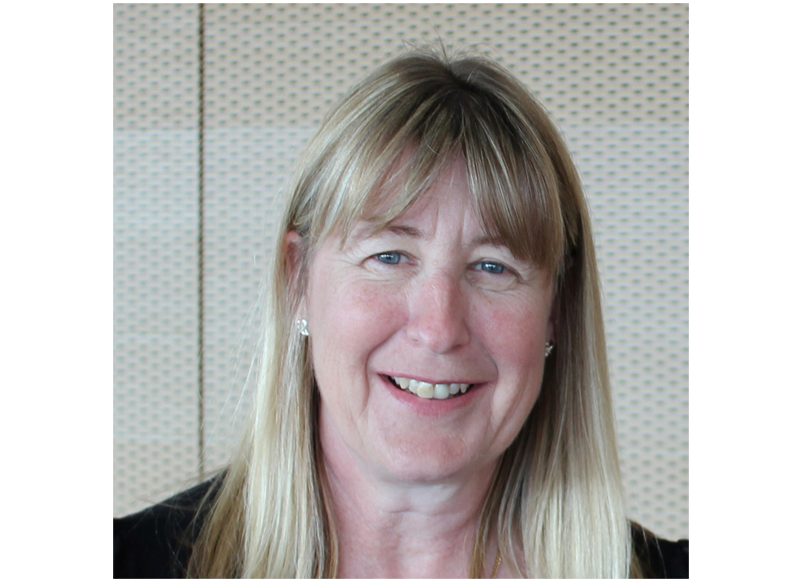 Cathie is a Director of EML, Adelaide Venue Management Corporation, Safecom and Homestart Finance. She was previously Deputy Chair of the Adelaide Fringe, a Director of Common Ground Adelaide and the SA Ambulance Service, a member of the Riverland Wine Advisory Panel and Chair of Eastside Skillshare. Cathie has worked as a jillaroo, publican, Chief of Staff to two Ministers, Adviser to two Premiers and was the National Organiser of the Australian Labor Party. 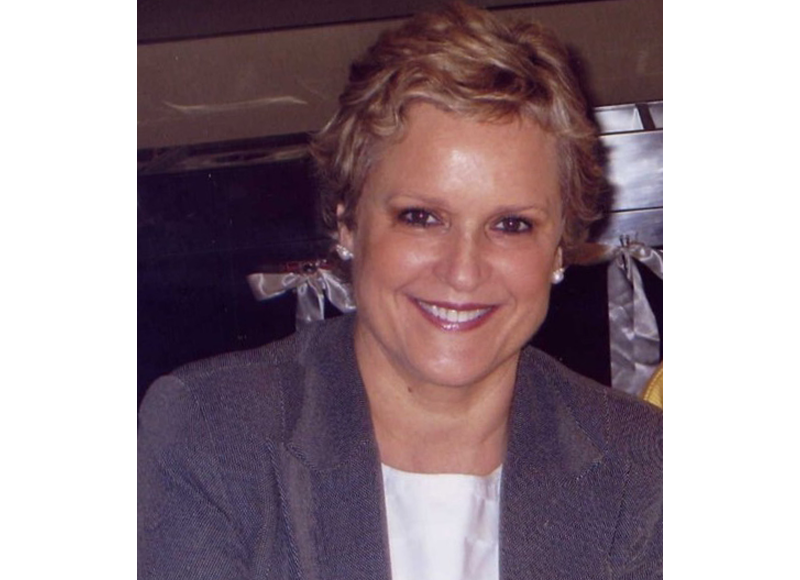 She has owned and managed public relations, communications and strategic advisory businesses since 2004. She is a member of The Republican Movement, the Norwood Football Club and an Honorary Life Member of the Royal Agricultural and Horticultural Society. 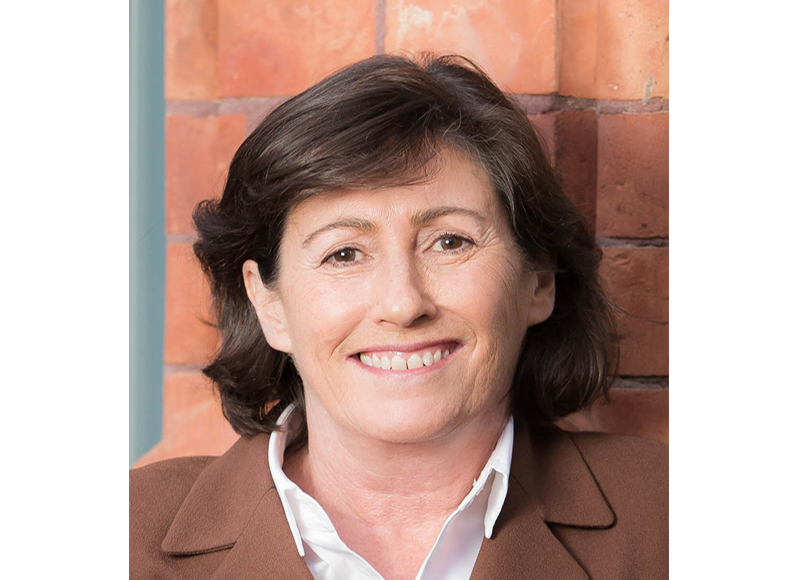 Dr Debbie Faulkner is a Senior Research Fellow and the Deputy Director of the Centre for Housing, Urban and Regional Planning at The University of Adelaide and sits on the Committee of Management of the Don Dunstan Foundation. A human geographer, her research foci are the field of ageing (including the aspirations and expectations of older people and the baby boomers with respect to housing transitions; the impact of appropriate housing and services on health and wellbeing; the vulnerability of low income older people in the housing market; social connectivity; older people’s understanding of, access to, use and demand for aged and community care services) and understanding the social policy implications for low income vulnerable households in the housing market (impact of social housing policy, housing assistance, homelessness). Gaby has a background in communications with a degree in Professional Writing and Communication from the University of South Australia, and has worked for the past eight years in project, strategic policy, service development, communication and engagement roles in State Government agencies, primarily in the housing, homelessness and disability areas. Gaby is currently a senior manager in the Department of Human Services Disability and Reform team who are implementing changes to Government services as a result of the introduction of the NDIS. She has also worked as a political adviser and chief of staff in the SA and ACT Governments, and at non-Government social services agencies.  Gaby is passionate about social justice, the protection of our environment, and inclusion and equality, and is proud to be a member of the Committee of Management of the Don Dunstan Foundation. 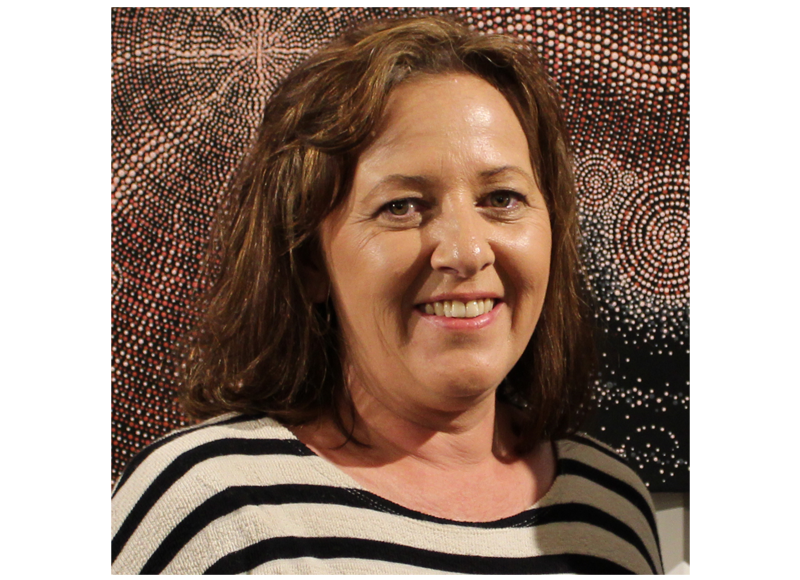 Associate Professor Debra King has Full Academic Status in sociology at Flinders University. Prior to retiring, she held the position of Dean, School of Social and Policy Studies, 2013-2017, before which she was a Principal Researcher at the National Institute of Labour Studies. 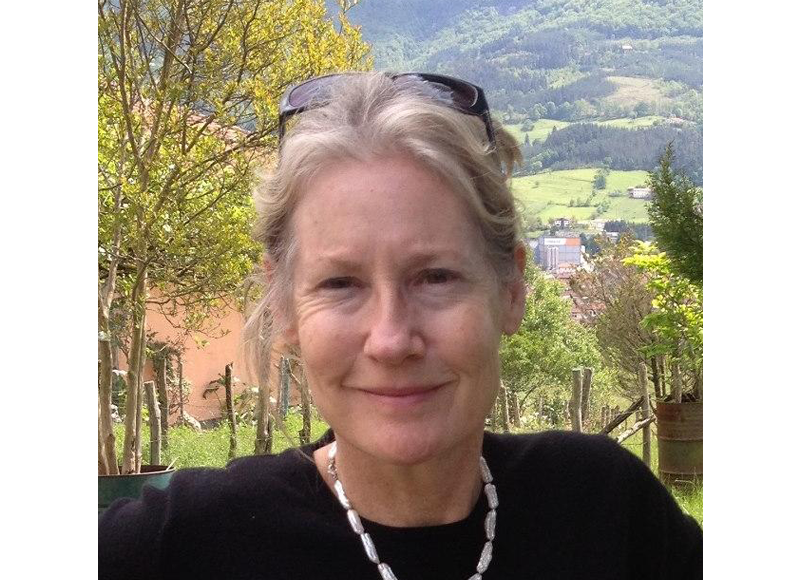 Debra is a sociologist with expertise in qualitative research methods and survey research. She has an overall interest on the meaning and experience of work and, in particular, the emotional dimensions of work. Her research is primarily on experiences of work in the care sector with an emphasis on the relationship between job quality and care quality, particularly in the aged care sector. Her interest in job quality has recently extended to the Australian domestic violence workforce; and to platform workers in the informal/gig economy in Indonesia. In addition to her interest in the sociology of work, Debra is a climate change activist and has a leadership role in two community based organisations in SA. 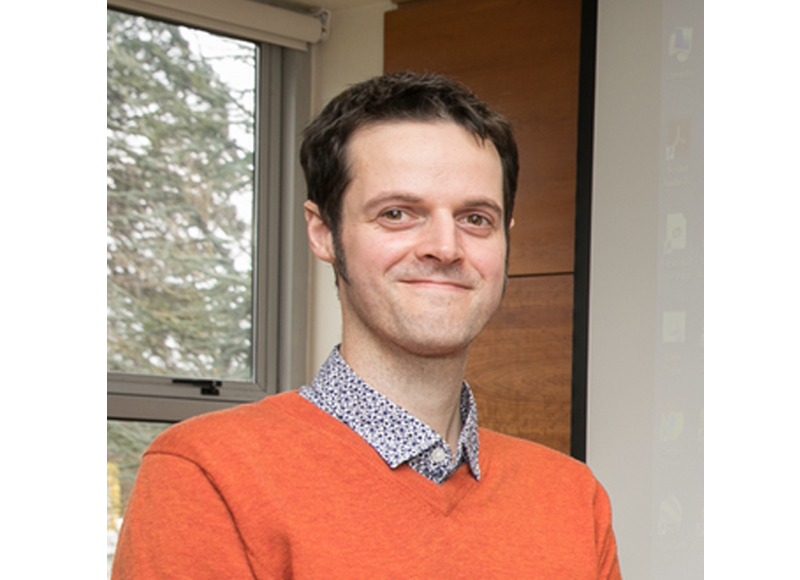 Nathan is a Senior Lecturer in the Department of Sociology, Criminology and Gender Studies at the University of Adelaide. He is a political sociologist with a focus on young citizens, political dissatisfaction and disengagement and the role of emotions in politics and citizenship. His current work explores the emotional dimensions of dutiful forms of citizenship. 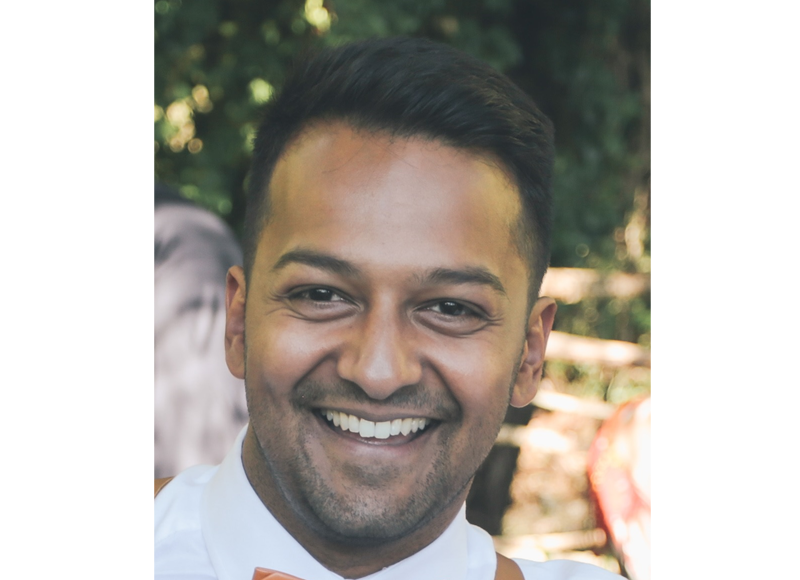 His most recent research project was undertaken while working at the University of York, and was based in the North east of the UK (Hartlepool). The project used participatory research methods and involved young people working with artists, academics and the local council to help shape local policy around issues of mental health. View a short video of the project. Stephanie has worked in both the Commonwealth and South Australian public sectors, and has significant Board experience in both statutory and not for profit organisations. At the Commonwealth level Stephanie was responsible for funding state, local government and not for profit organisations involved in providing services for the homeless, aged care, child care and disability services in South Australia. At the state level, she headed up the Children’s Services Office, and served on the executives of both Health and Education, in various capacities. Within the Department of the Premier and Cabinet she was head of the Offices of Intergovernmental Relations, and Economic and International Coordination. She has served as a non-Executive director on many boards, including the Wyatt Trust, Anglicare, Child Adolescent and Family Health Services and chaired the SA Community Health Accreditation and Standards board. She has degrees from Adelaide and Flinders Universities, and is a graduate of the London Business School’s Senior Executive Development program and the Institute of Company Directors’ Company Director’s course. 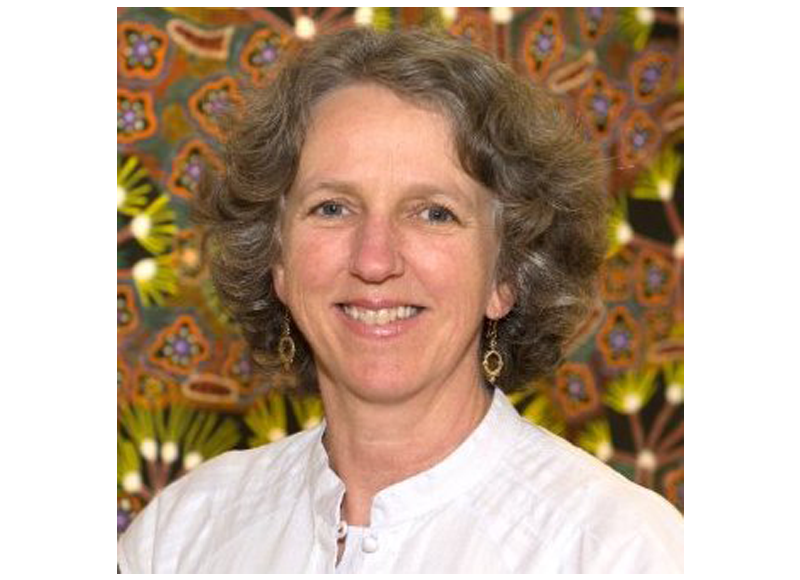 Dr Sharyn Roach Anleu is a Matthew Flinders Distinguished Professor of Sociology in the College of Humanities, Arts and Social Sciences at Flinders University, Adelaide and Fellow of the Australian Academy of the Social Sciences. She completed her undergraduate studies at the University of Tasmania, a law (hons) degree at the Unversity of Adelaide and her PhD at the University of Connecticut (USA). Sharyn is a past president of The Australian Sociological Association and the author of Law and Social Change and four editions of Deviance, Conformity and Control. She has contributed to the Masters Program at the International Institute for the Sociology of Law, Oñati, Spain. With Emerita Professor Kathy Mack, Flinders University, she leads the Judicial Research Project which undertakes socio-legal research into the Australian judiciary and its courts. Their latest book is Performing Judicial Authority in the Lower Courts (2017, Palgrave), and in 2018 Sharyn and Jessica Milner Davis co-edited Judges, Judging and Humour (Palgrave). Sonia is an Aboriginal woman from Adelaide, South Australia whose ancestral lines are to the Wirangu people on the Far West Coast of South Australia. Her career spans 26 years in the SA Public Sector, 16 of those in Aboriginal Health where she provided leadership in Aboriginal Health Workforce Development. Sonia established the SA Aboriginal Health Scholarship Program and partnered with Rotary Australia to establish the Australian Rotary Health Scholarship Program. 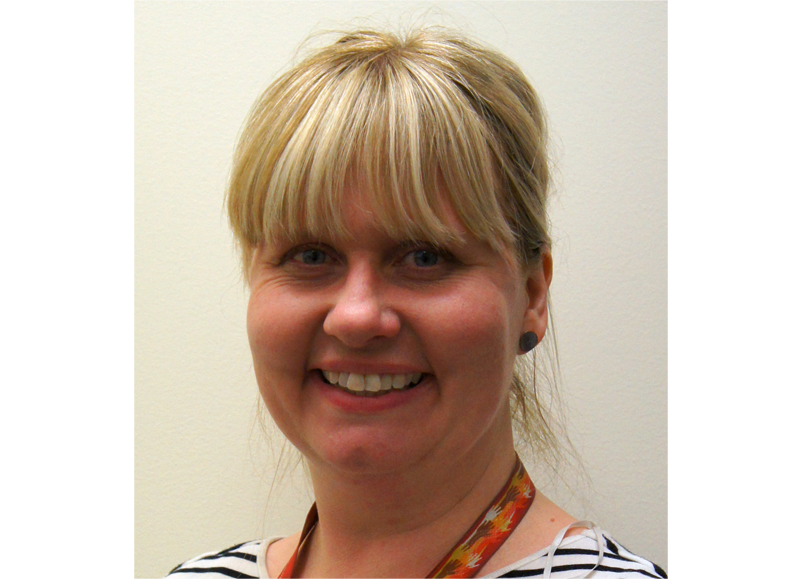 Sonia is currently the Director of Aboriginal Services in AnglicareSA. Prior to joining AnglicareSA, she was the Director of Community Engagement in the former Social Inclusion Unit, Department of the Premier and Cabinet and had carriage of the Aboriginal Health and Wellbeing Reference. During that time, she was instrumental in establishing the Spirit Festival, and provided advice to other References within Social Inclusion including Economic Disadvantage, Homelessness, School Retention, Mental Health and Serious Repeat Young Offending. Shane has played a key role in driving initiatives designed to empower First Nations to shape their future by choice, not chance. This has included contributions to significant legislative reform, the development of South Australia’s first Aboriginal Business Procurement policy and in more recent times, championing the creation of a Ngarrindjeri wildflower business and a Shared Services company that has since processed over $10 million and provides a payroll function to 100+ Aboriginal employees. 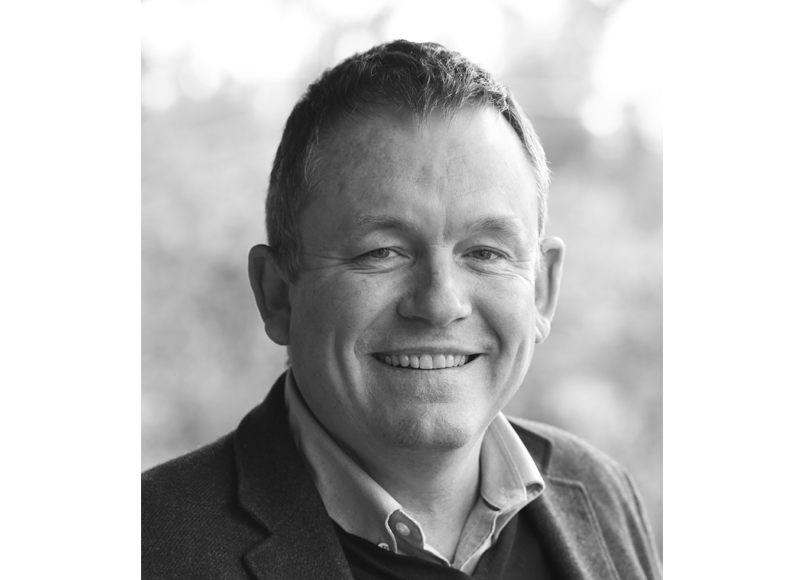 Shane has Torres Strait Islander, Singaporean and New Zealand ancestry and is the Regional Director of Jawun in Adelaide, South Australia. He is committed to playing a key role to help empower First Nations to shape their future by choice, not chance.